In Westchester, and throughout New York State, Robert M. Nachamie knows that if you have been charged with a traffic violation, you don’t have to simply pay the ticket and accept the consequences. 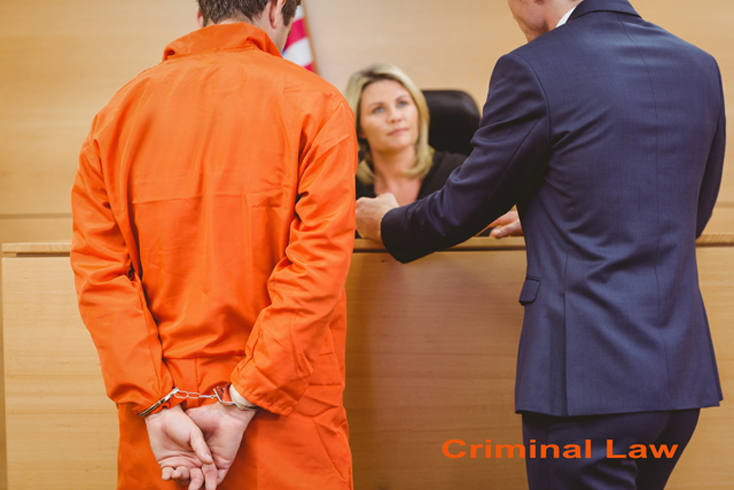 An experienced attorney can help you minimize the consequences of a citation, and may even be able to get the charges dismissed. Don’t face higher insurance premiums or risk the loss of your driving privileges. Mr. Nachamie can help you. If you or someone you know have received a traffic violation in Westchester County or Putnam County, please contact traffic lawyer Robert M. Nachamie. To find out more, please call us at 914-930-7978 to arrange a free and confidential consultation. Located in Peekskill, New York. Home consultations available. 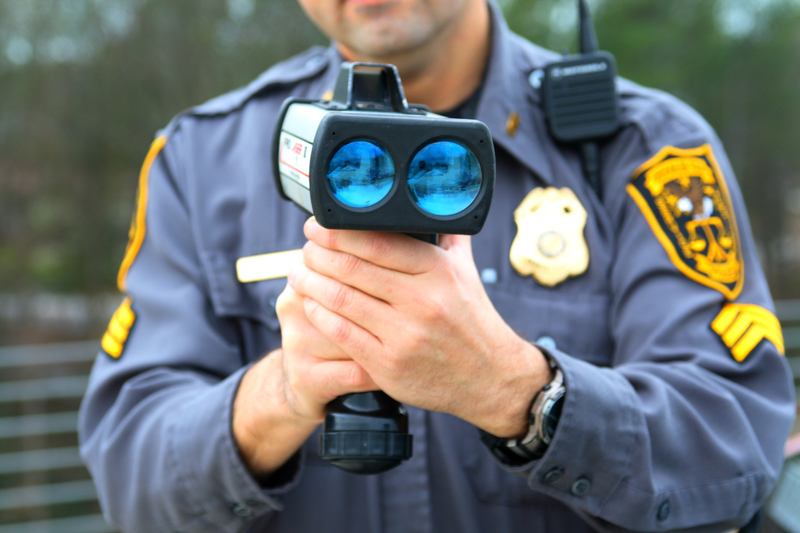 A speeding ticket or other traffic citation may not seem like a big deal, but the accumulation of these violations can cause serious problems.. Each ticket or citation, results in points on your driving record. If you have more than 11 points in an 18-month period, the DMV can suspend or revoke your license. Additionally, there are costly insurance ramifications that will raise your premiums as you continue to accrue points. 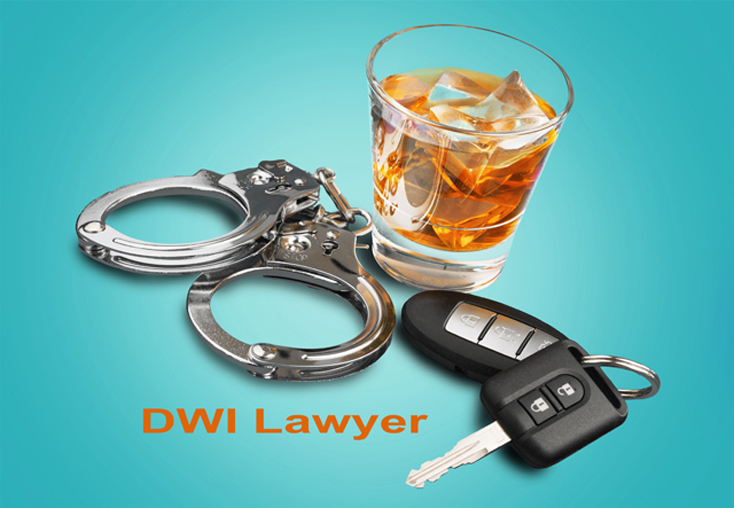 It is important that you have an attorney equipped to fight these charges. This includes both the current traffic charges and past tickets you may have received. The Law Office of Robert M. Nachamie will go back and evaluate the circumstances of each citation, and investigate the reasons behind the ticket. He will work to bring your point total down and help you avoid a suspension. If you already have a license suspension or revocation, Mr. Nachamie will work with the DMV to try and get your driving privileges reinstated. 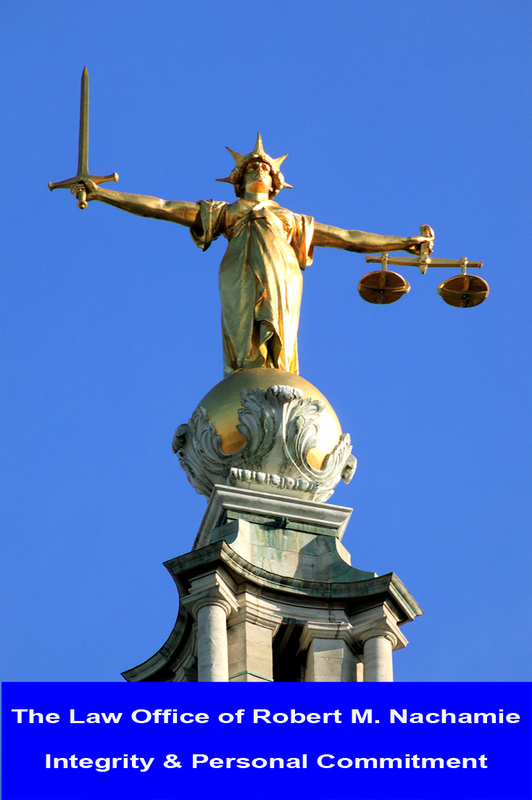 A decade of experience, knowledge of Westchester County traffic courts and the respect of judges and attorneys result in securing you the best possible outcome. 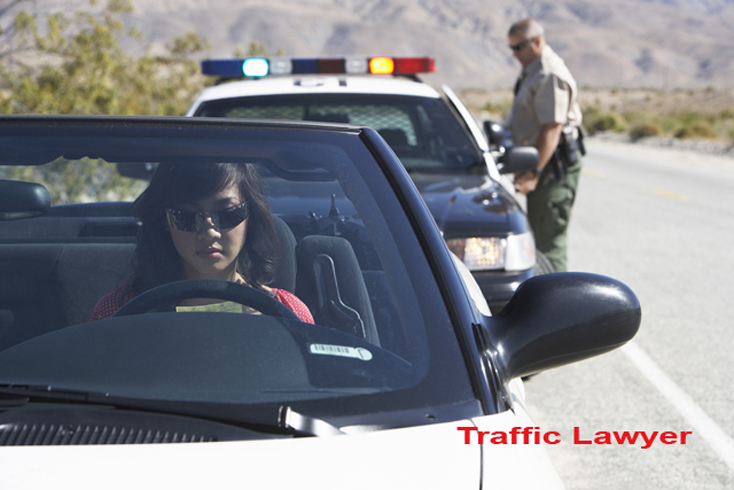 He has tried cases to verdict, judgment, and/or decision in all areas of traffic law with documented success.